“Adopt A Garden” is a community based project under Green Farmlands, that seeks to provide orphanages in Cameroon with vegetable gardens on which they can grow their own vegetables throughout the year. Our determination is that “no orphan goes to bed hungry”. 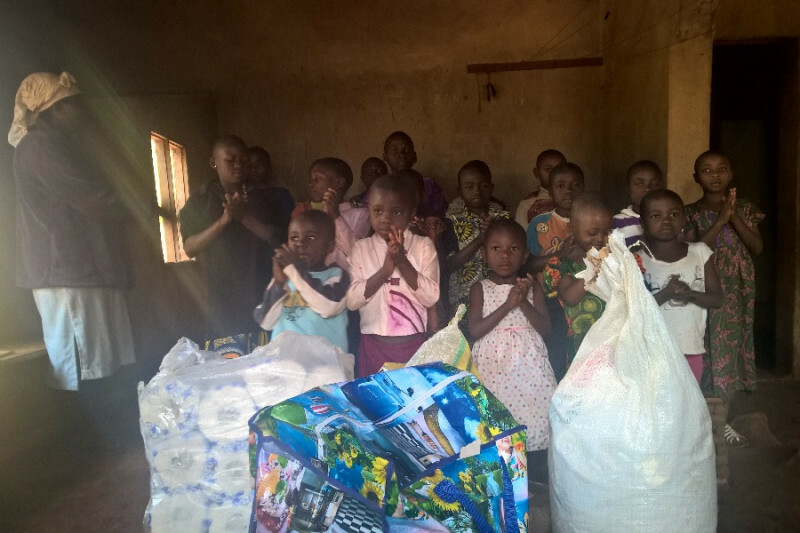 During festive seasons, orphanages experience an influx of gifts from individuals who come out to do their annual "thanksgiving" rituals. Most orphanages in Cameroon count on grants and donations from individuals during festive seasons, and have no other source of income generation during the year. After these festive seasons, orphanages struggle to feed themselves as no one comes around to offer gifts. The increase starvation in orphanages caused by low food supplies during non-festival seasons is the issues we want address. Our solution is to establish gardens within 03 orphanages and ensure year-round availability of fresh food supplies to eradicate starvation. The money raised will be used to provide farm tools and farm inputs to establish gardens in 03 orphanages with approximately 25 kids each ( making a total of 75kids) and assist them in growing selected vegetables to ensure year round availability of fresh food.